Hi everyone! I have just given my “about” page a pretty serious rewrite. It’s a little more descriptive about the “why” for knit equals joy. I hope you will enjoy it! Welcome to my about page! In this blog, you will find not only an exploration of all that is good in our knitterly lives, but also a variety of posts tying together my passions for writing, photography, and my home state of Oregon. Stop on by and take a look! As you may have surmised, I love knitting! My sister taught me to knit in 2007, and it fit all of my previous creative inclinations perfectly. It brings together a love for color, texture, and pattern. Little did I know when we sat down for that first lesson that I would find a passion! 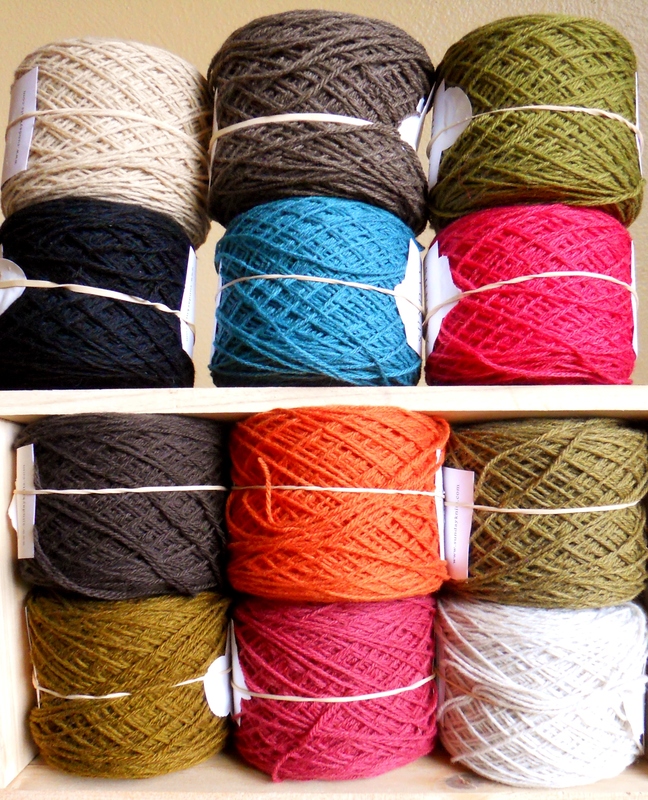 I also love yarn – so many wonderful, delectable fibers are now available – and with such amazing colorways! One of my friends says that I’m passionate about color. She may just be right. I also love to write. This is a passion that has long lain dormant and which I have accidentally rediscovered in the process of publishing this blog. 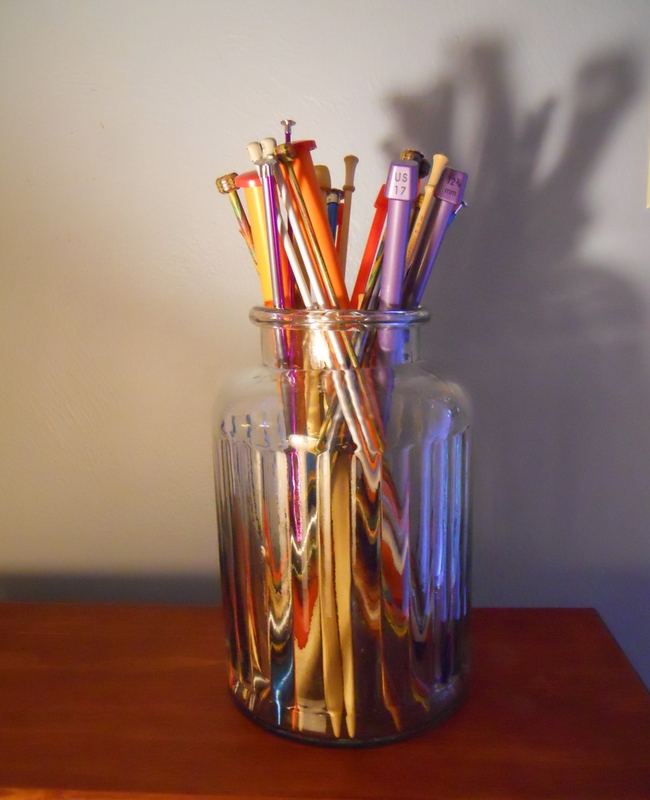 In Winter Ramblings, I muse a bit about the love of writing and its renewed appearance in my life. I love thinking about and writing about both the creative process and the design process. 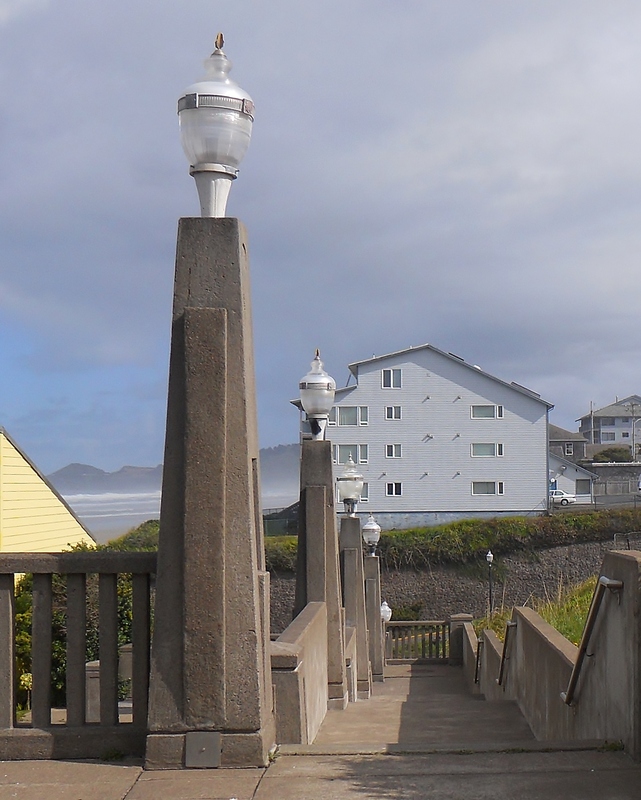 Two other passions merge in this blog, photography and a love for my beautiful home state, Oregon, particularly the Oregon Coast. Wordless Wednesday posts are stories told almost exclusively through photography, and many of those photos feature the beautiful and varied Oregon landscape. I hope you’ll take some time to look through and see the beauty of Oregon. And finally, all of these passions came together and led me to knitting design. You will find pages for each pattern in the menu, as well as a link in the sidebar to my Ravelry store. Come check out my group on Ravelry where we have a great time chatting and have knit-a-longs, swaps and the occasional test knit. Please contact me if you ever have questions about my designs or if there are topics you would like to see addressed on the blog. Thank you for reading knit = joy!